Roll back the cost and cover your options with selective kits. Learn why Rejuveness silicone sheeting works to help reduce scarring. 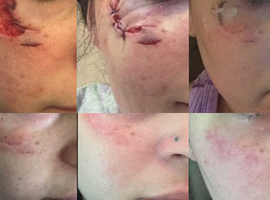 Top Level Scar treatment through Barrier Repair and lipid therapy. Better scars, through advanced wound edge technology and enhance epithelialization. ReJuveness silicone products are guaranteed to provide results. These results vary from person to person, scar to scar and may occur rapidly, gradually or take 3-6 months before any results are observed. Improvement in the scar's appearance may improve dramatically at any time. 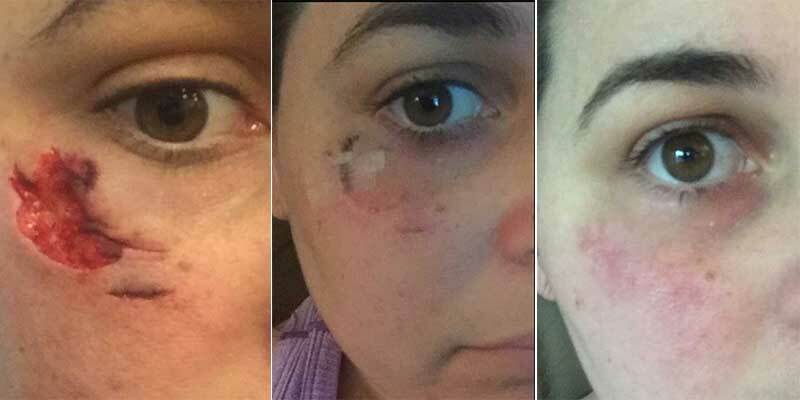 If you do not see any improvement after daily applications for a 3 month period treating your scar contact ReJuveness to arrange for a refund of the purchase price less shipping and handling charges. 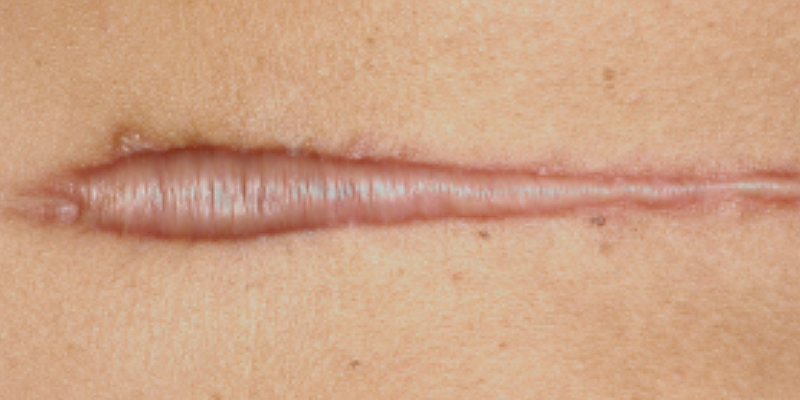 Improvement in your scar or skin's appearance may vary from 50-99%. Old stretch marks will appear more like surrounding skin and acne scars will level out and will return to a more normal skin tone. 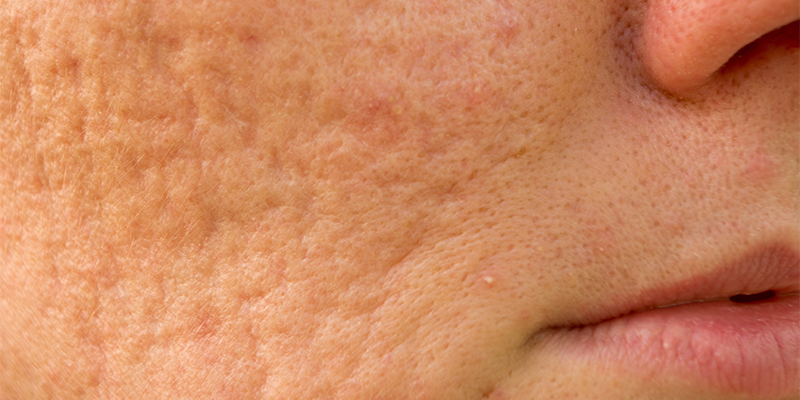 For these skin conditions, results may appear rapidly or develop slowly. Continuation of therapy up to 12-months or more is rare but may be necessary. Guarantee does not include Hyper Heal scar cream, derma rollers and ReJuveness tape. Product returned unused will receive a credit minus the $7.95 shipping fee and a 20% of sale price restocking fee. Early intervention tactics that produce positive results. Collagen remodeling, resurfacing color and texture correction. 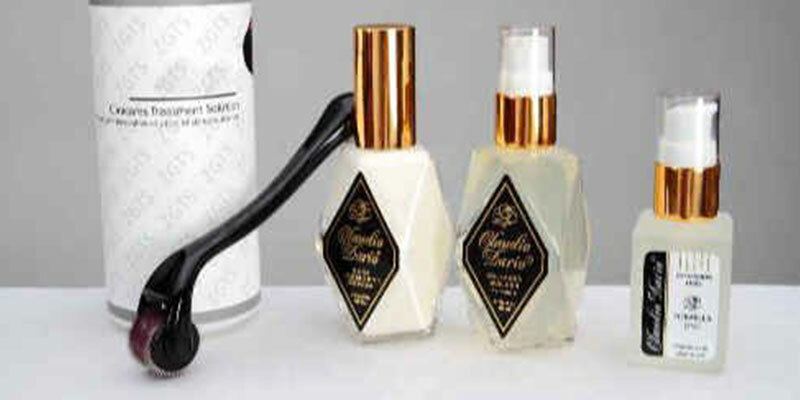 Claudio Dario products and other lipid, mineral, and vitamin substrates. Video, email and letter testimonials from a wide variety of our patients. Individual and combination product usage are described in several formats. ReJuveness products are recommended by dermatologists, plastic surgeons and skin care specialists worldwide. "I just wanted to thank you so much..."
"I wanted to add my scar success story to your list"
get expert advice, call us today!